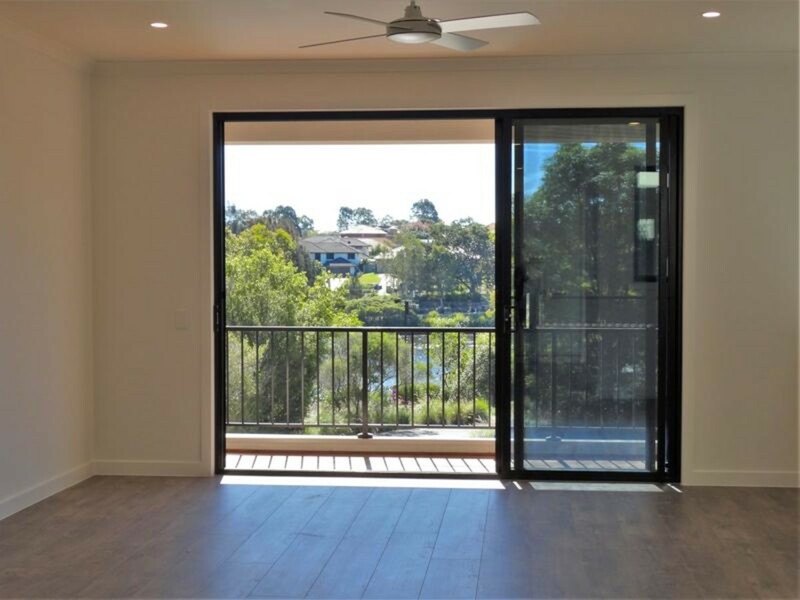 BRAND NEW LUXURY TOWNHOME WITH LAKE FRONT VIEWS!!! 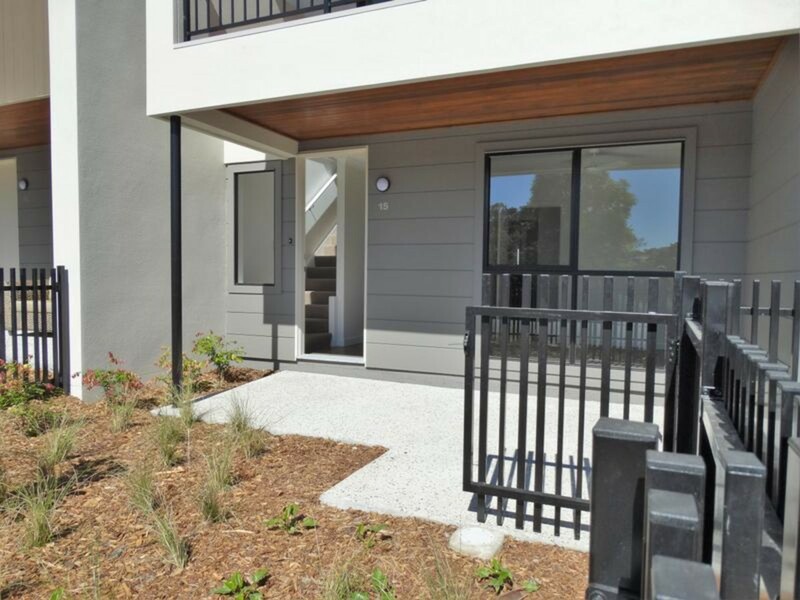 This brand new townhome is newly finished and ready for move in! 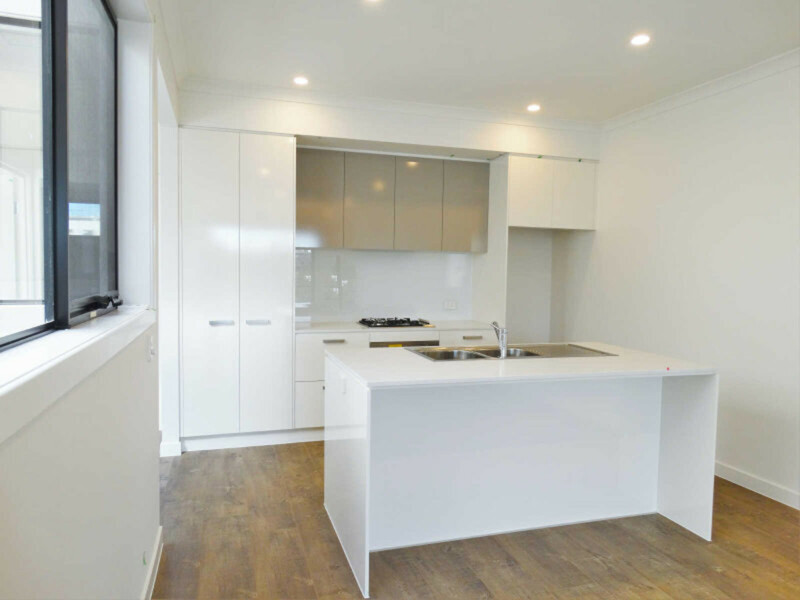 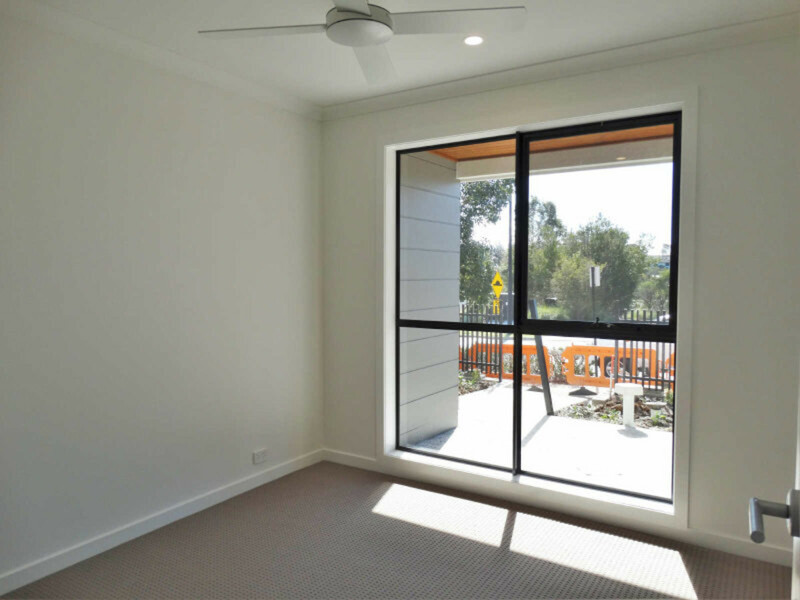 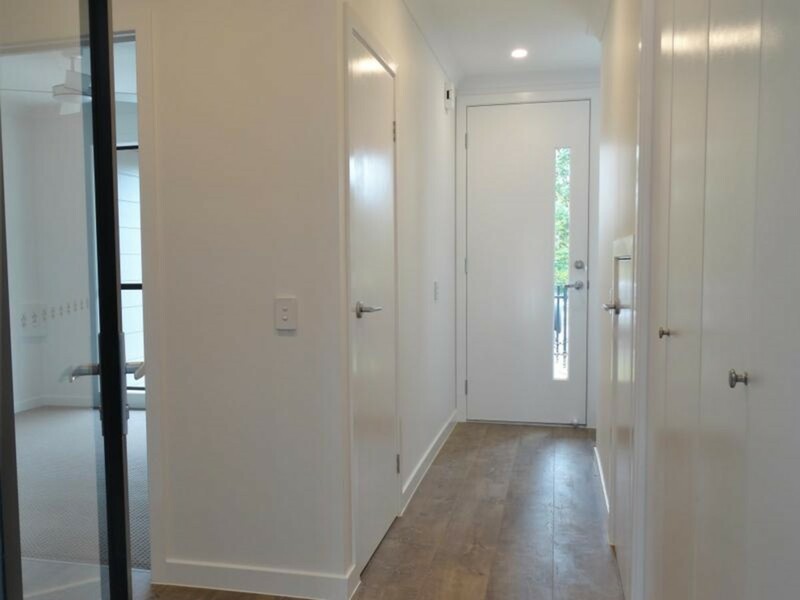 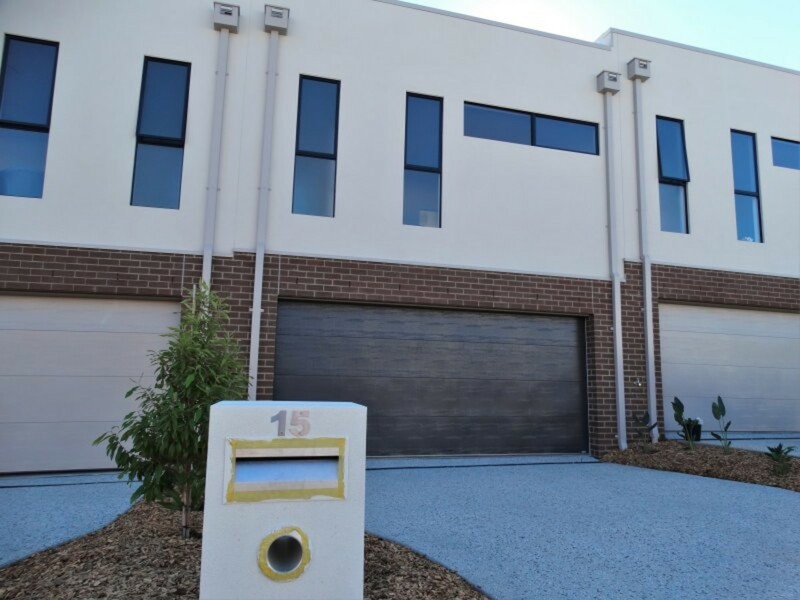 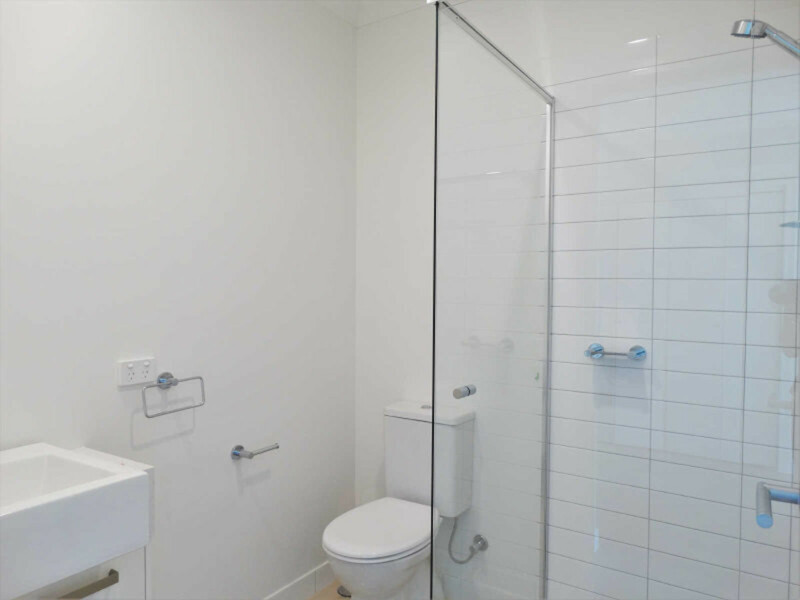 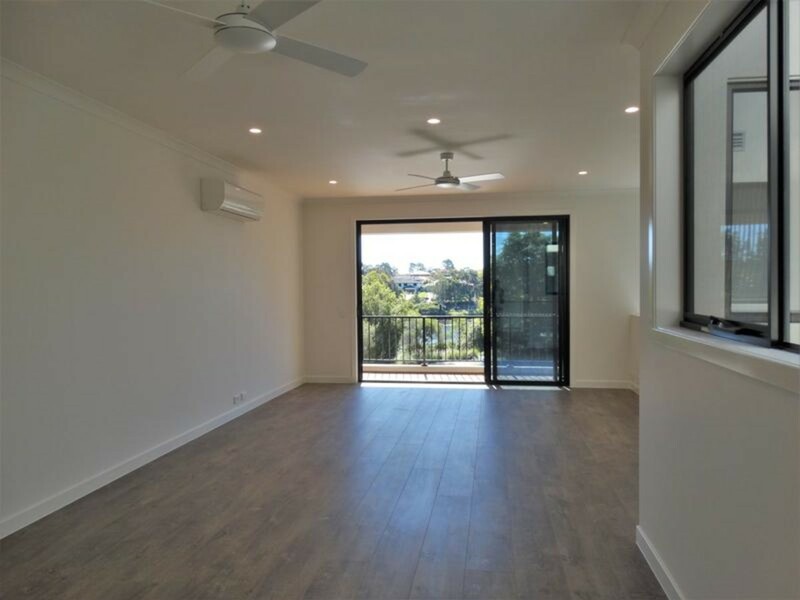 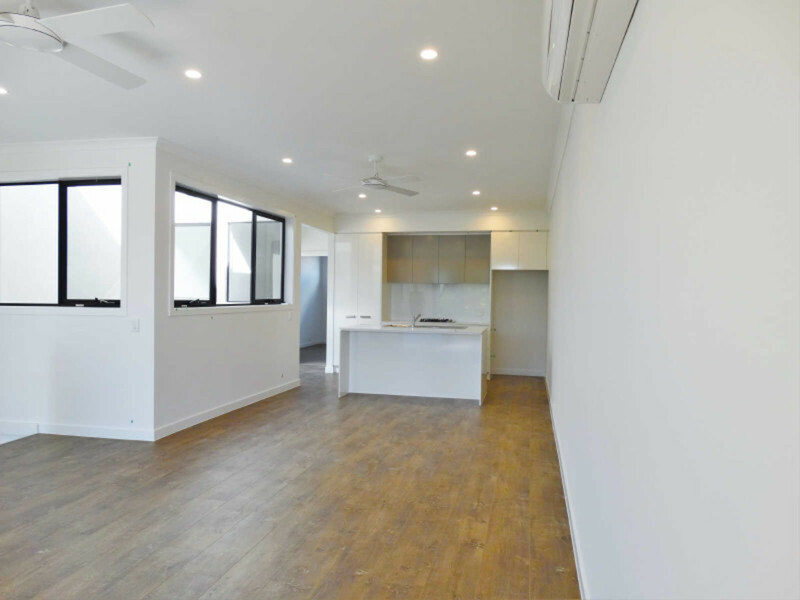 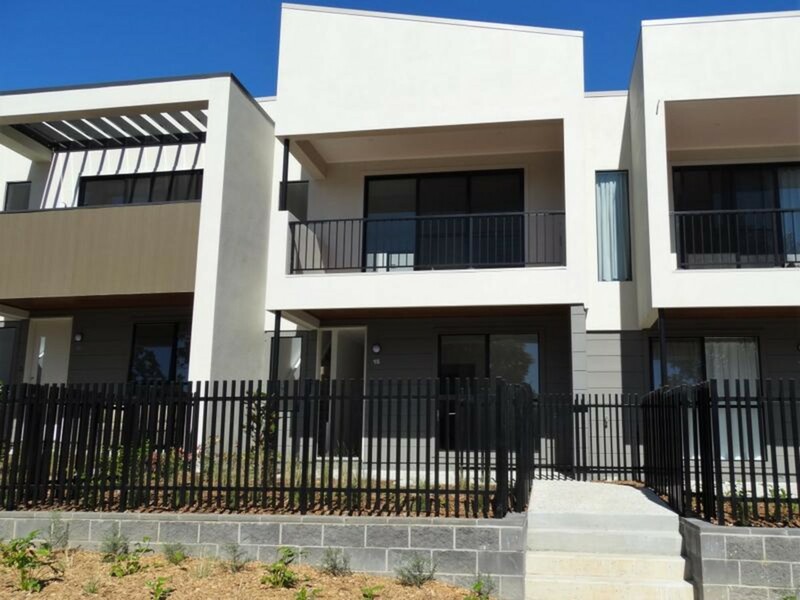 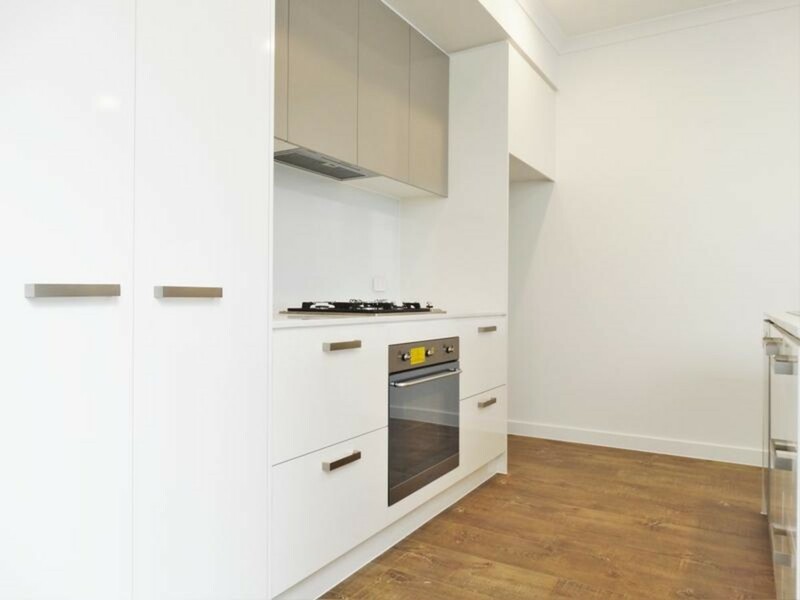 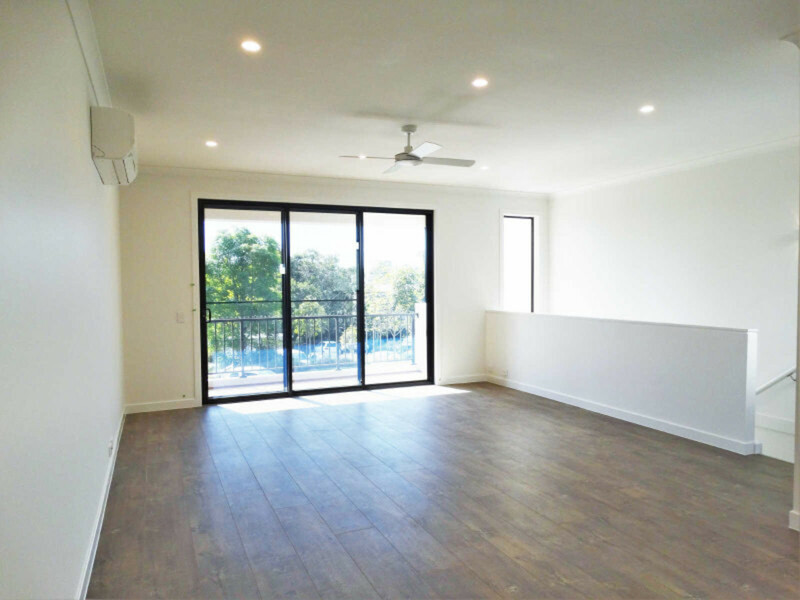 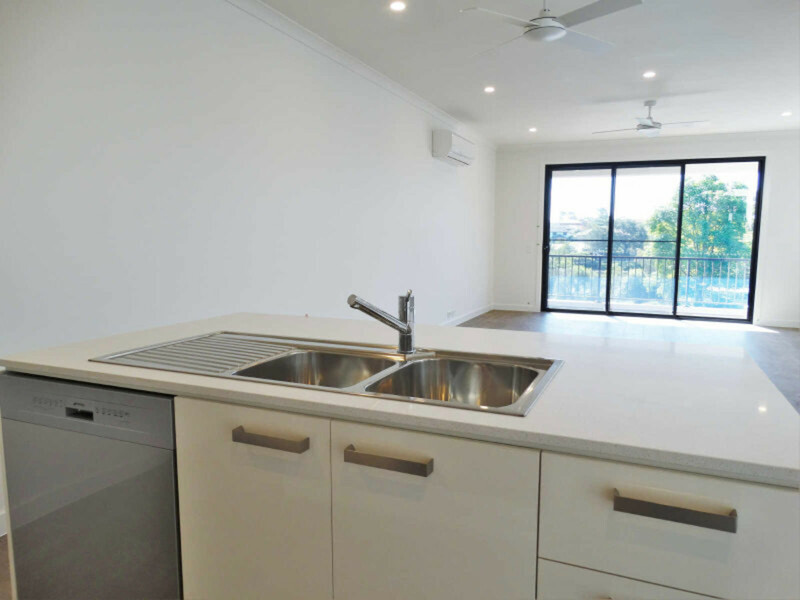 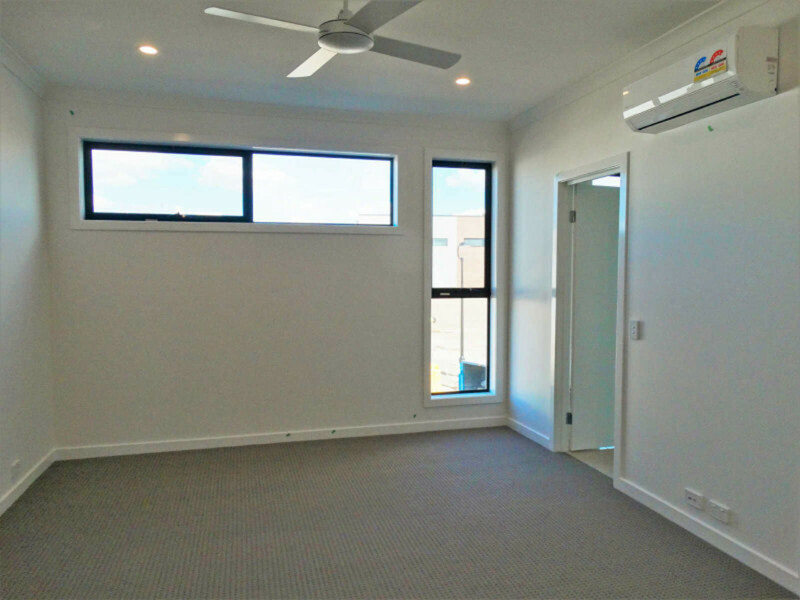 Located in the middle of North Lakes, very convenient to all the hustle and bustle in the new SOLA development.You are going to love being able to walk to the shops and Event Cinemas! 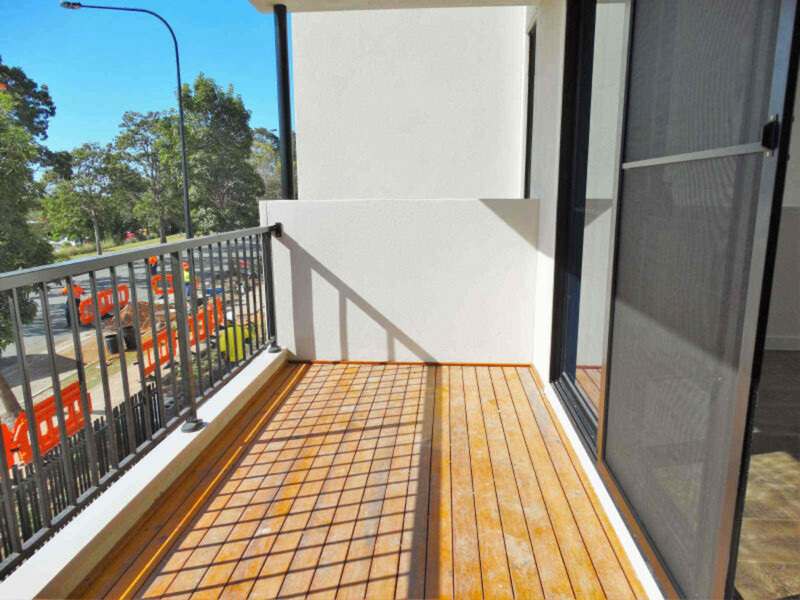 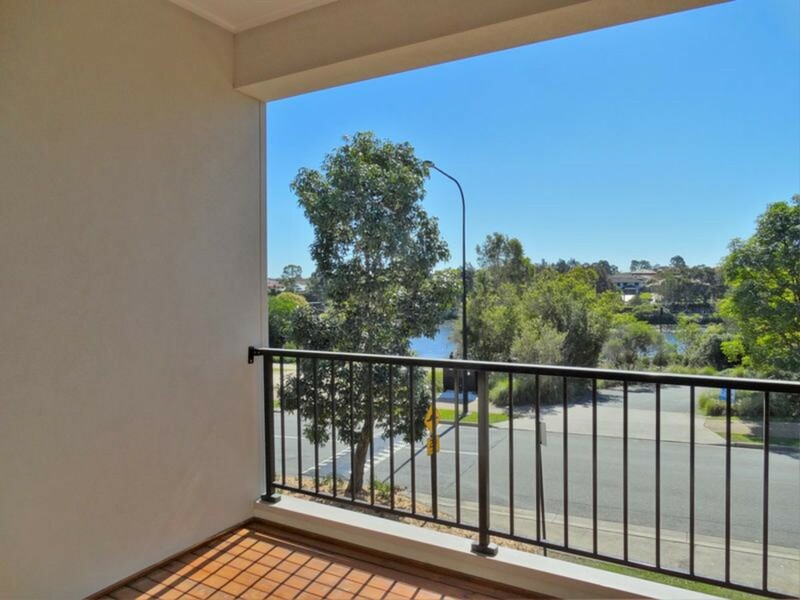 Plus with the gorgeous lake front views just off your balcony you’ll feel ‘away from it all’.